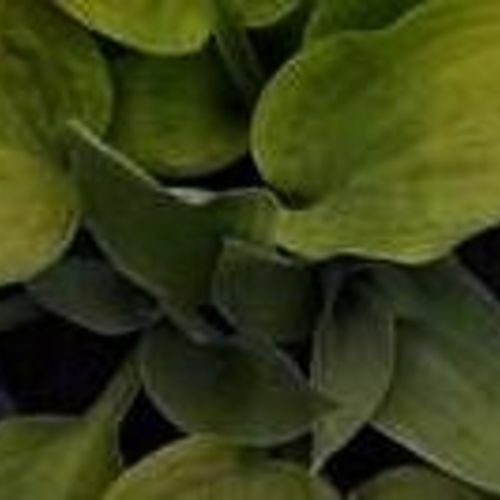 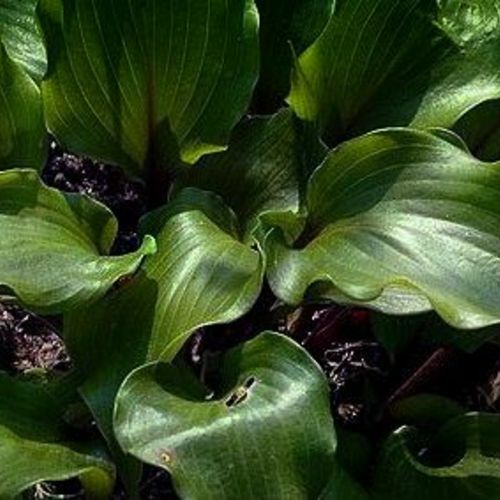 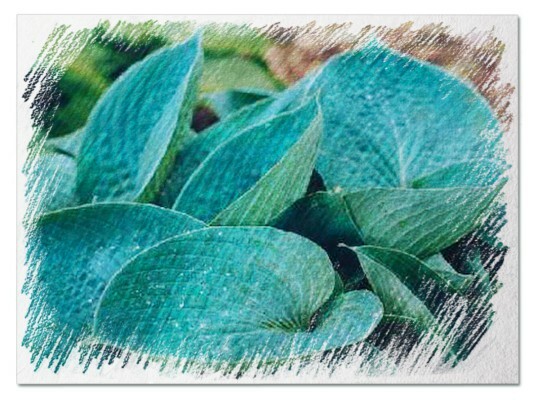 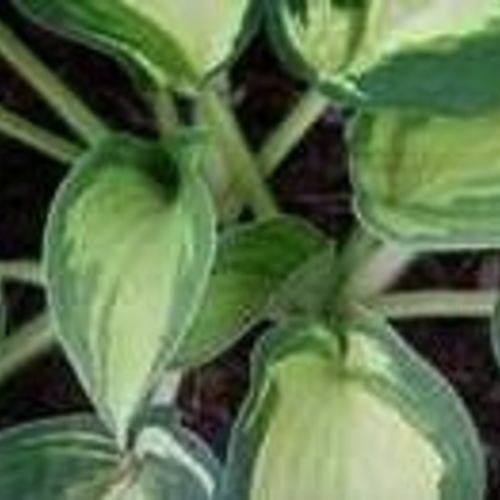 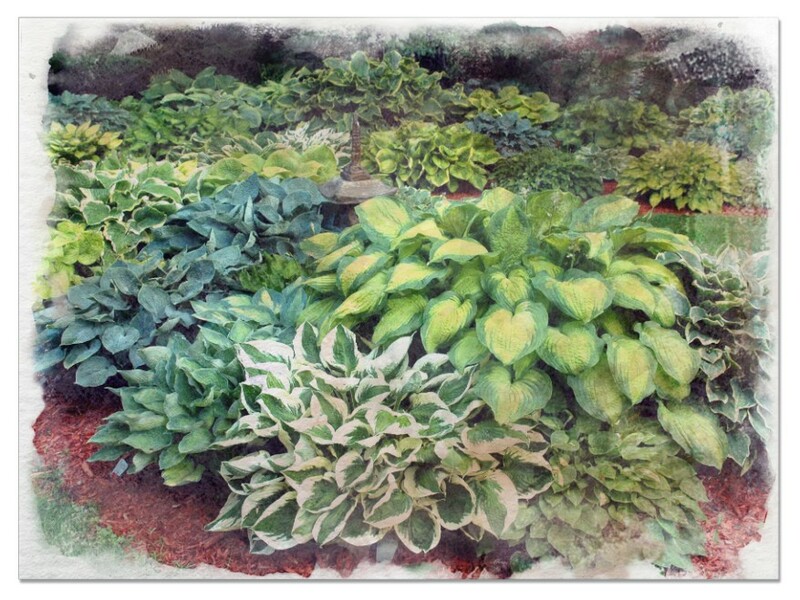 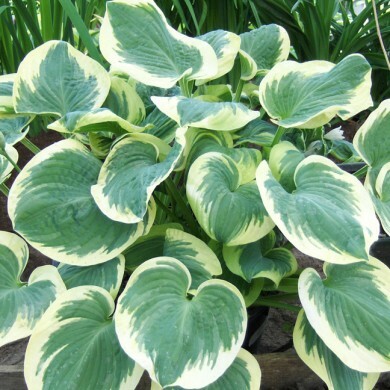 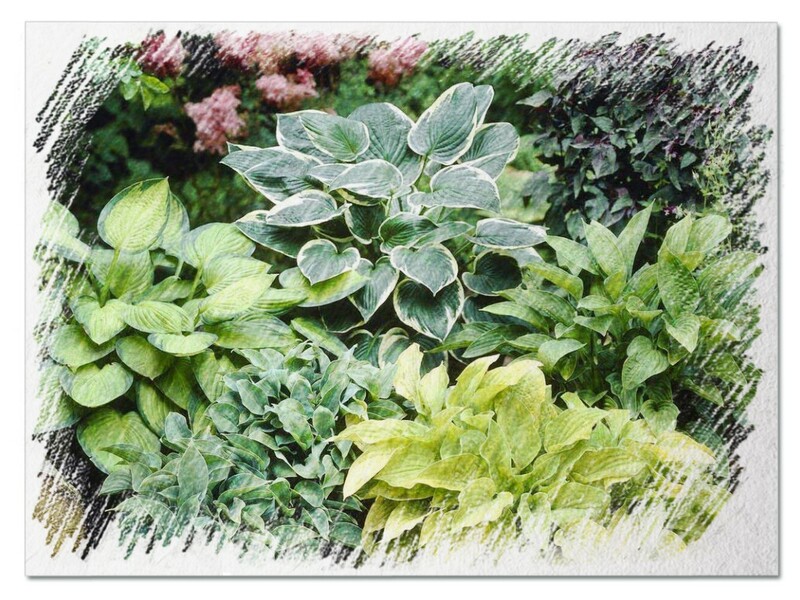 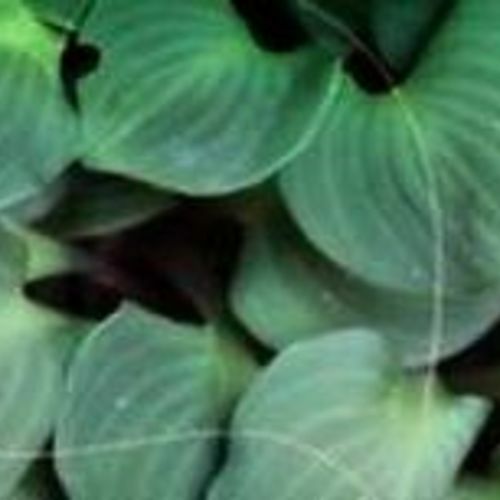 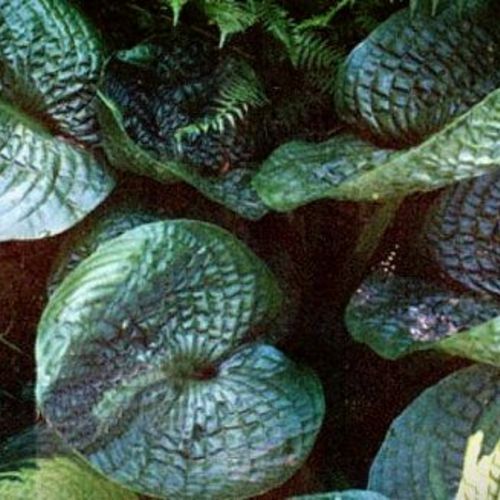 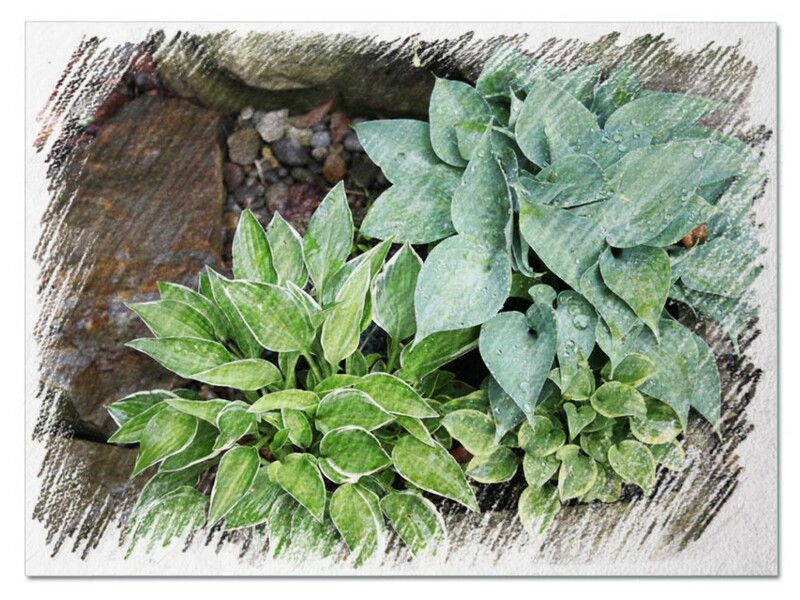 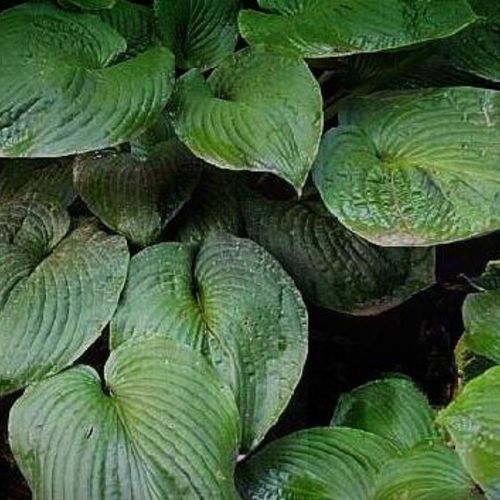 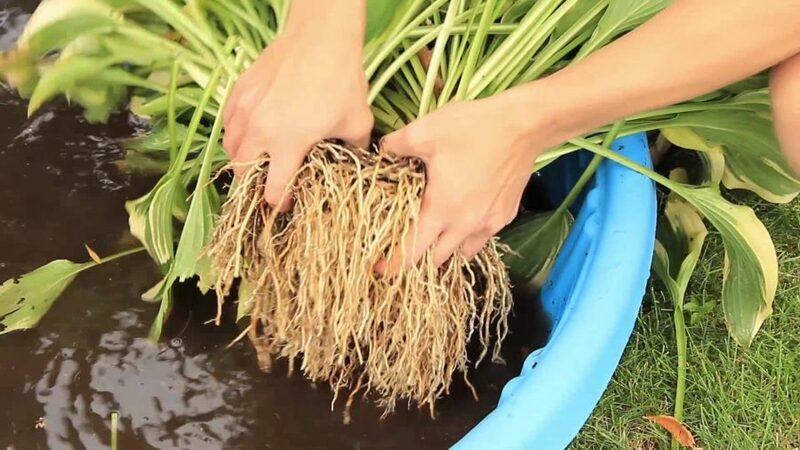 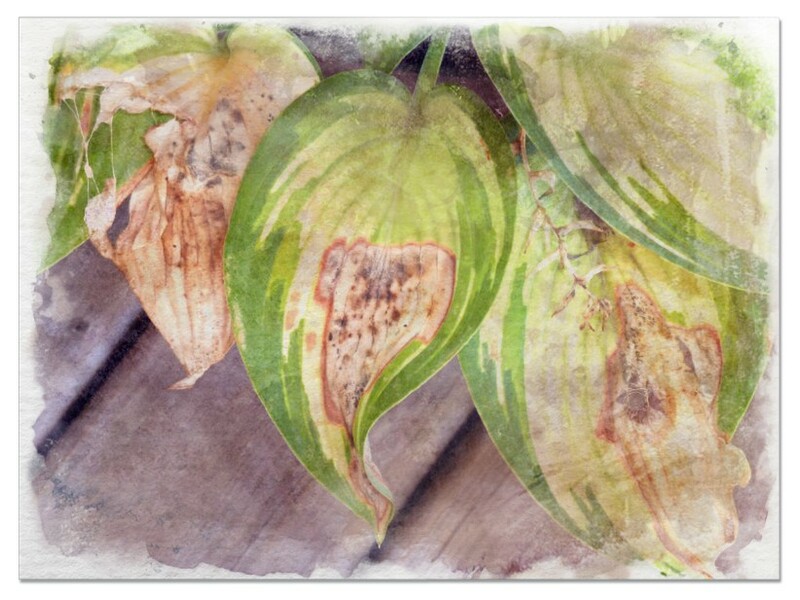 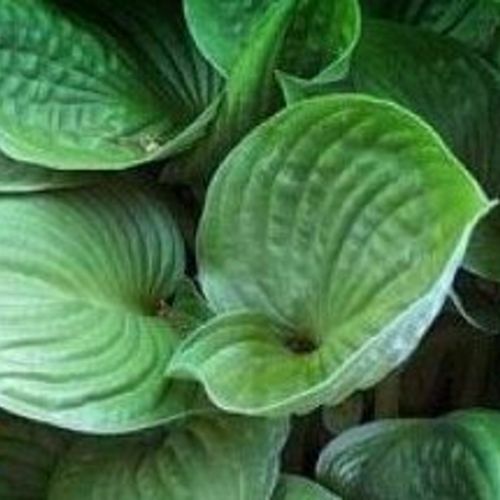 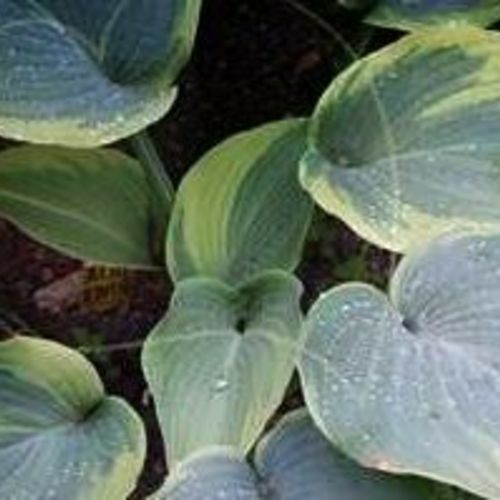 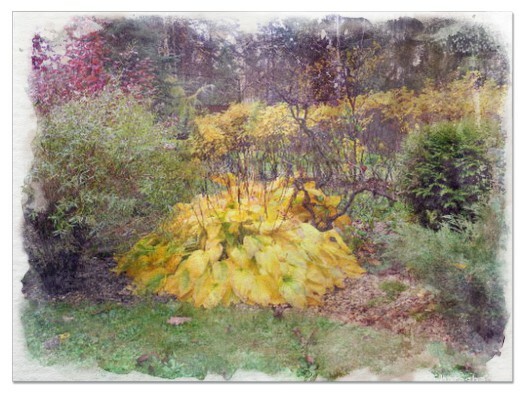 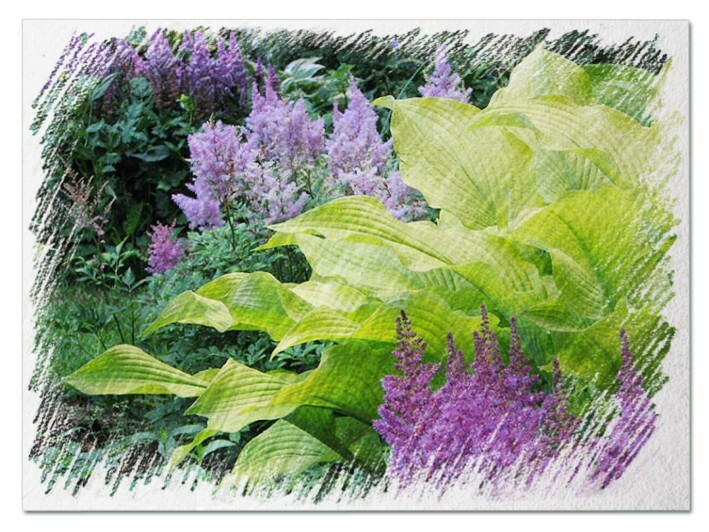 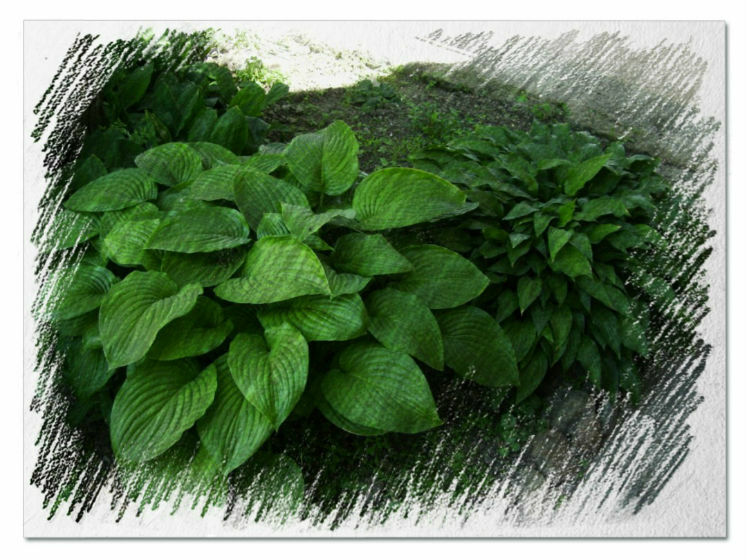 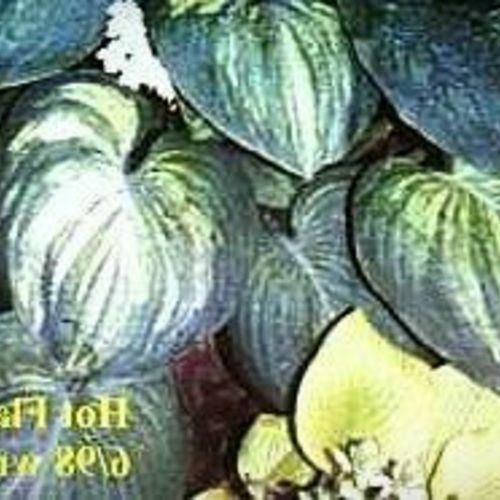 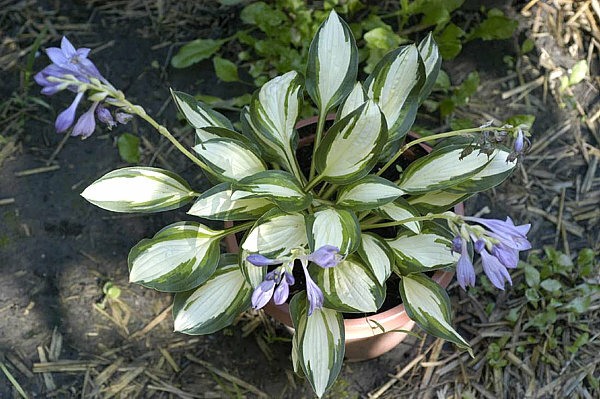 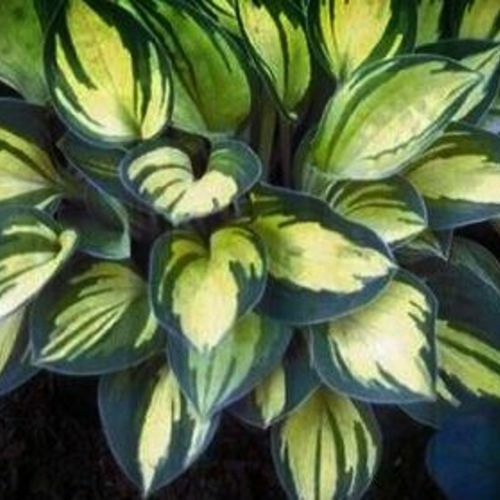 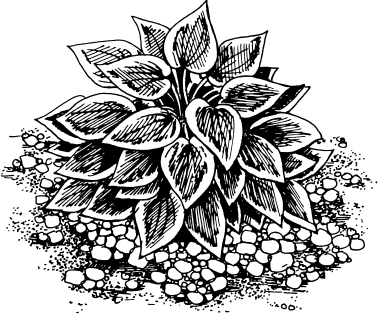 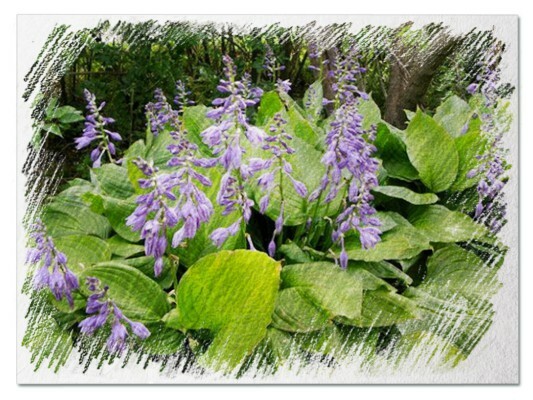 Hosta "Retread" review, information and description. 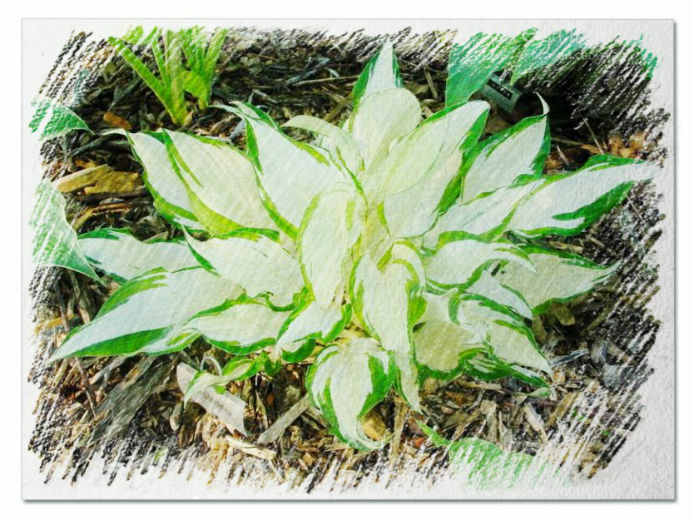 White leaf with green veins. 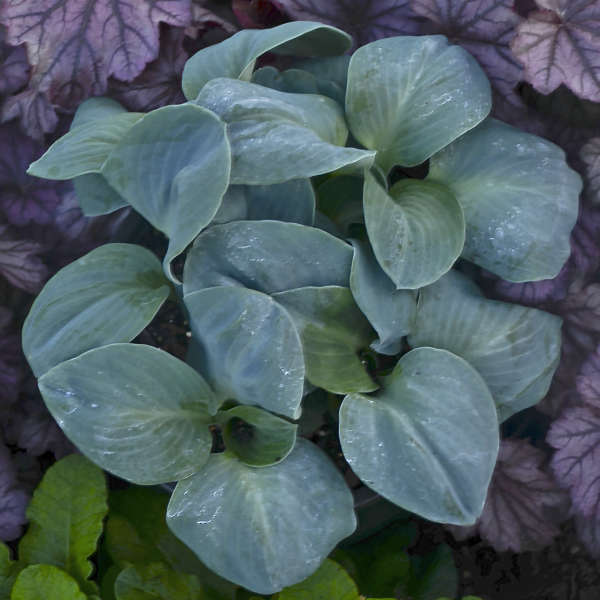 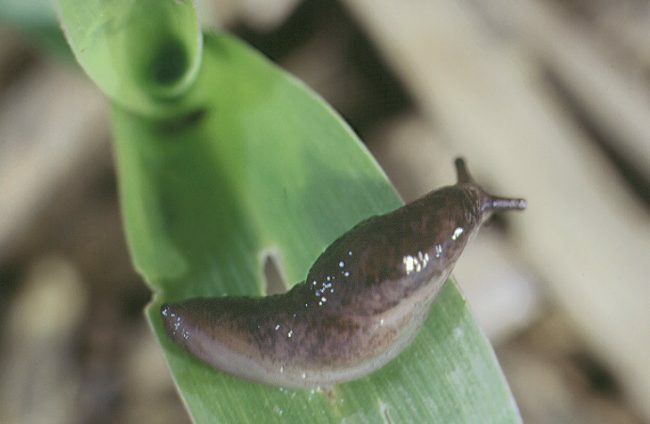 You know how some seed sprouts with leaves that have no chlorophyll And, that there are some hosta that set seed so infrequently that they are all but completely sterile Well this little jewel is one of those rarities! 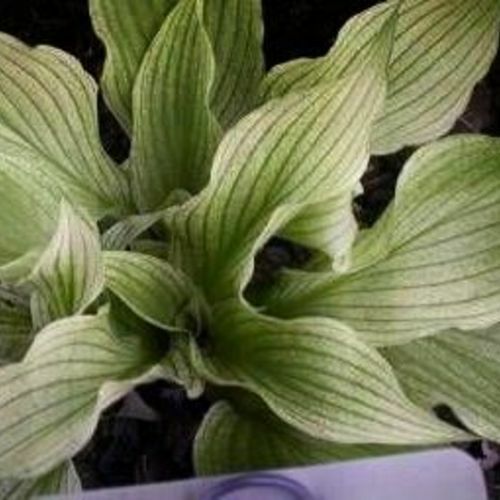 This is an open pollenated seedling from a really white centered univitatta I purchased nearly 20 years ago This little beauty is best described as having white leaves with green veins They are slightly more spulate than a regular narrow leaf The light, soft lavender flowers are nice But, since it shares the same sterility as its mother they are of little value The leaves green up some during the season but not that much. 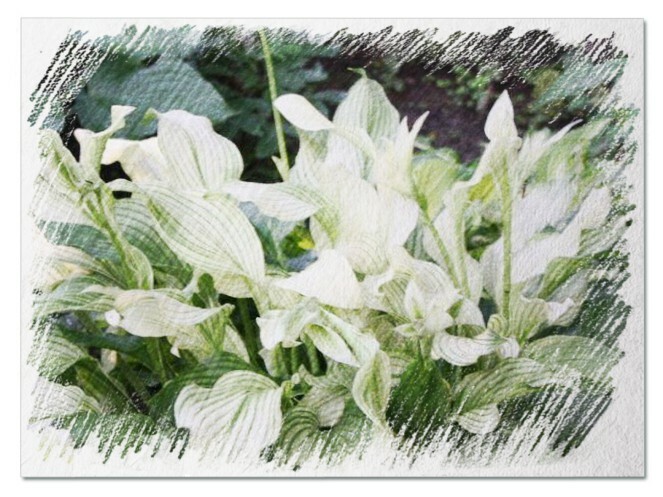 Often emerges pure white then develops green streaking white stay all season pale lavender flowers.